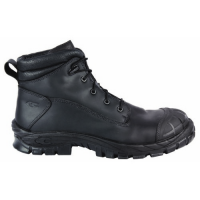 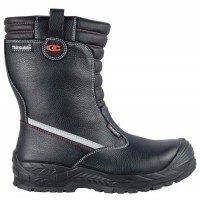 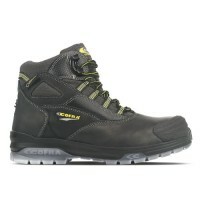 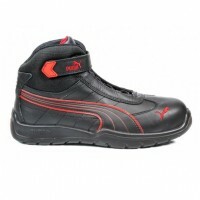 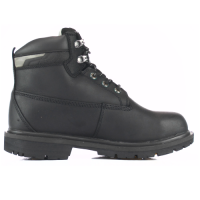 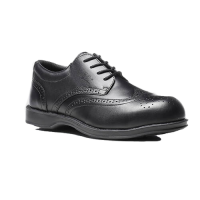 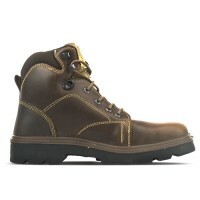 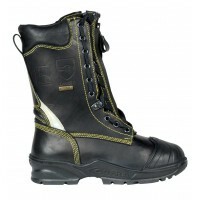 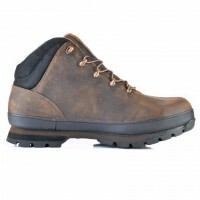 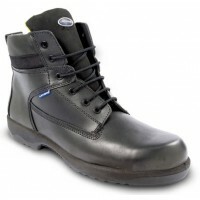 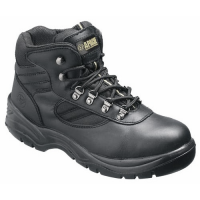 The Cofra Police is a black safety boot with composite toecaps and midsole. 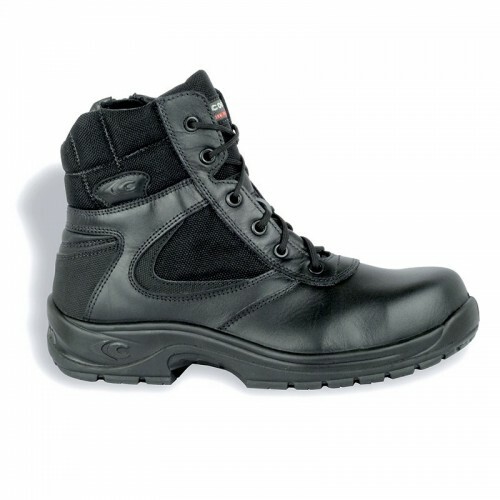 The boot is made from water repellent full grain leather and nylon CORDURA® and breathable CAMBRELLE® fabric lining. 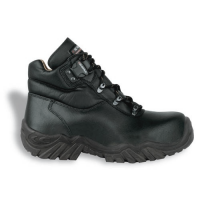 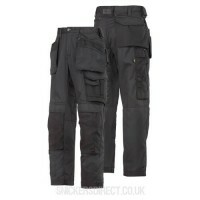 The boot is completely metal-free, has a side zip and a heat resistant sole up to +300 °C (1 minute contact). 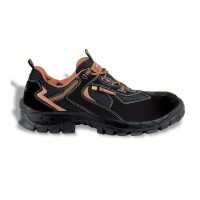 SOFT-BED footbed made of soft and scented polyurethane, cold and heat insulation.